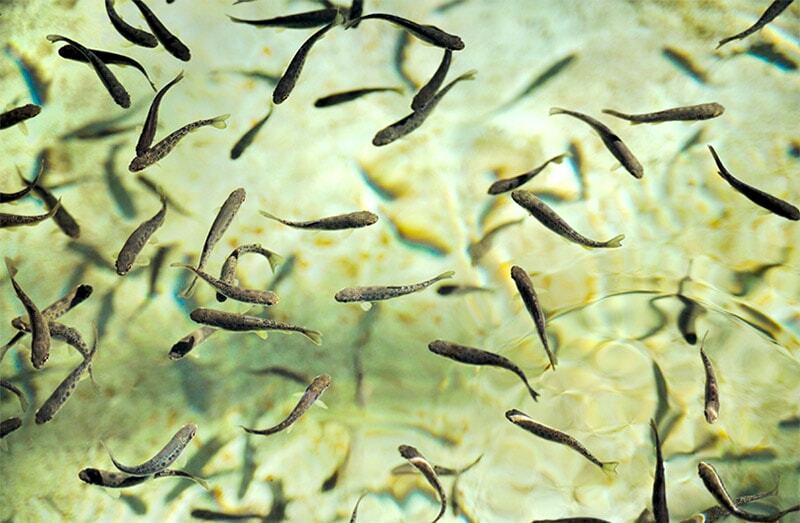 The Cold Spring Harbor Fish Hatchery & Aquarium offers programs for students of every age. Programs listed below are suitable for pre-Kindergarten through college. The grade level indicated for a program is only a suggestion. Specific topics and the level of presentation can be adapted for various ages and classes. We hope you, the teacher, will find a program that fits the needs of your class. Many programs are suitable for in-school presentations. 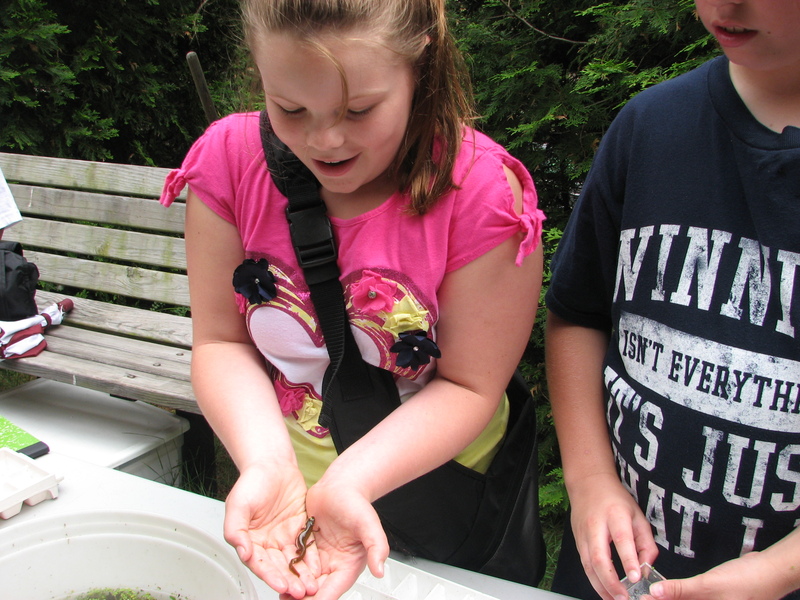 The Fish Hatchery & Aquarium staff gladly offer these outreach programs year round. **Teachers and Chaperones: You will be allowed 2 free adults per group. ALL additional adults will be charged the per person program fee. Please contact Krissy at (516) 692-6768 or krissyf@cshfishhatchery.org to schedule your program. Or send us a group visit request form and we will contact you to schedule a program. All of the following programs are one hour in length, and will allow students to tour our entire facility and feed our hungry trout. Programs vary by topic, and focus on inquiry-based learning. 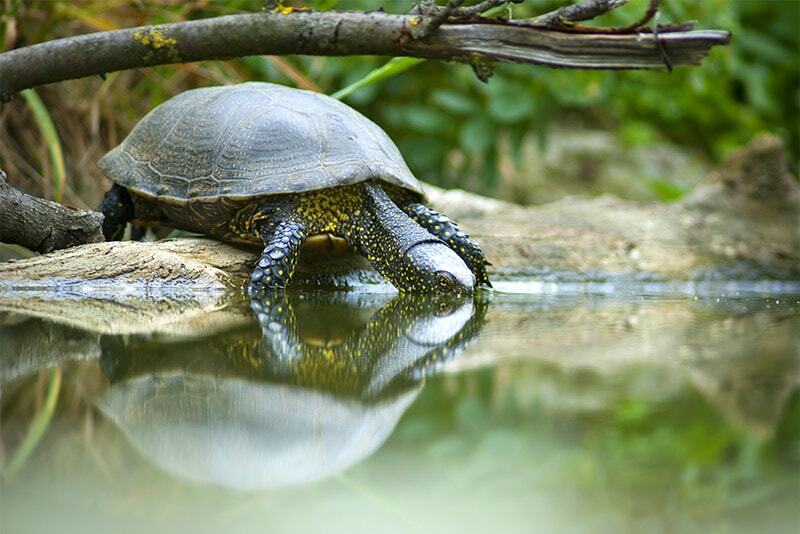 Our extensive collection of fishes, amphibians and reptiles native to New York State allow students to observe wildlife rarely seen in captivity or in the wild. Can’t decide which program to choose? Combine two programs for $8/person (1.5 hours, minimum fee $96). Discover the secret world of aquatic life! Students learn how fish swim and breathe in the water, and how some animals can live both in the water and on land. 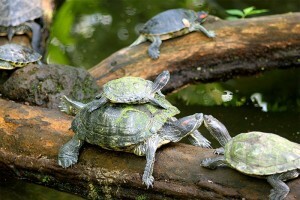 How do turtles differ from fish? How do frogs leap? Students will view all of our exhibits while learning the answers and then compare the needs of these animals to those of themselves. Utilizing our fascinating stream tank and other natural exhibits, students will compare the different habitats of fishes, reptiles and amphibians. Learn how turtles leave their watery home and trek over land to lay their eggs, and how many species can hibernate during winter in frozen ponds. Discover who eats whom and how animals protect themselves in the wild. At the Hatchery, we are seldom without baby trout and hatchling turtles! 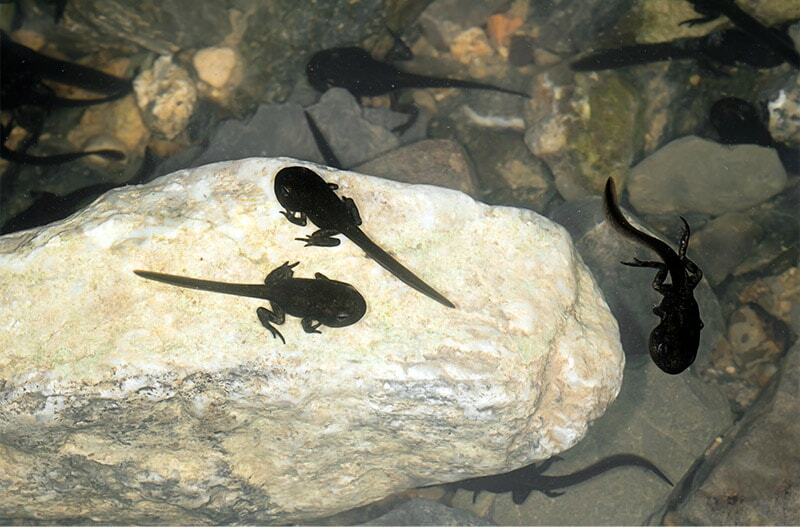 Students are able to view aquatic wildlife in all stages of their life cycles and learn how some lay eggs in water, while others lay eggs on land. Metamorphosis is discussed, as well as needs of the animals in their various stages. Our aquatic fish and animals have a fantastic array of adaptations that help them survive in the wild. Students will observe how fish and certain amphibians breathe dissolved oxygen under the water through gills, while many aquatic species have lungs and need to surface for air. Some species camouflage as a protective device, and certain frogs actually have sticky pads on their toes allowing them to climb trees! As a working hatchery stocking ponds and lakes all over the state, we are experts on the life cycle of trout. 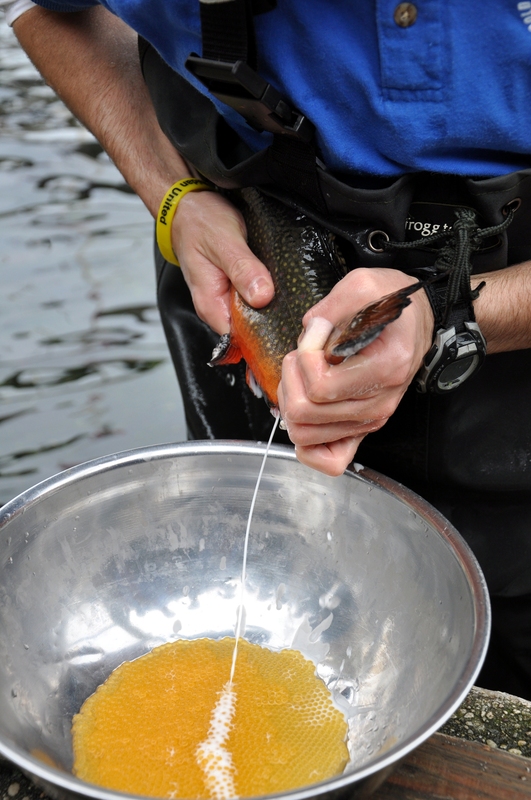 Students will learn how eggs are collected from live trout and cared for at the Hatchery, and compare this process to trout spawning naturally in the wild. Students will observe the amazing attributes of trout at all stages of development, as well as tour our live exhibits. 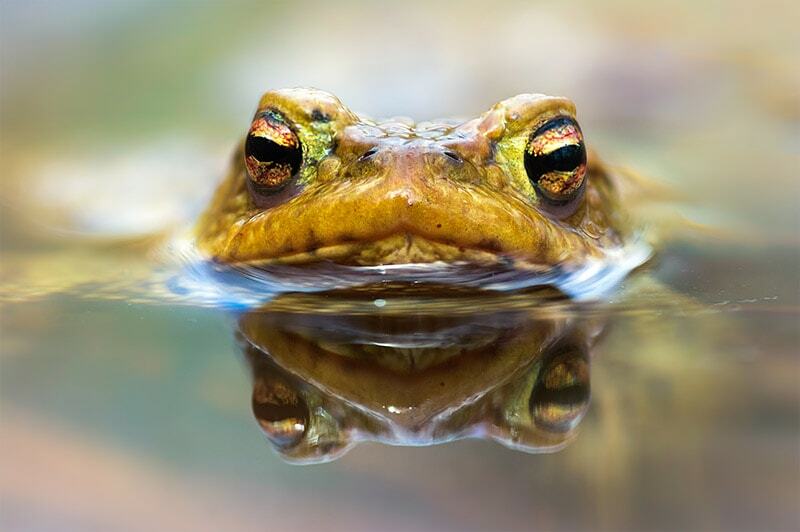 With the largest living collection of native reptiles and amphibians in New York State, the Hatchery is uniquely prepared to educate students on these fascinating creatures. Learn where these animals live, what they consume, how they protect themselves, and why many species are endangered. 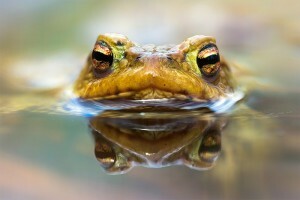 Students will be able to get up close and personal with a variety of amazing creatures. Through live animal encounters and feeding the hungry trout, students will learn about the aquatic animals that live in their communities. Custom tours may touch on topics including the habitats, life cycles and adaptations of these animals. Recommended for groups with a range in grade levels. Our seasonal programs are very popular for students of all ages. Make reservations for these programs early! These programs do not include a guided tour of the Fish Hatchery & Aquarium. We invite your students to spend time exploring our exhibits at the conclusion of the program. Fish food may be purchased in our Gift Shop. During the program, which is unique to our Hatchery, students will witness one of the most fascinating aspects of aquaculture! Hatchery staff demonstrates a centuries-old technique of fish breeding: egg taking and fertilization. Students will participate in a discussion of trout development, and a comparison of hatchery breeding and spawning in the wild. We participate in Trout in the Classroom! You can learn more about Trout in the Classroom by visiting their website: www.troutintheclassroom.org. Observing specimens collected from our Spring Pond, students study the concepts of predator-prey and producer-consumer relationships, as well as the interdependence of all living organisms in the food web. Samples from the pond will be examined upon collection and under our microscope in the classroom. 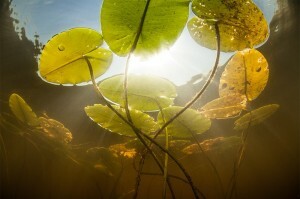 Explore and compare the inhabitants and characteristics of two freshwater ponds. After observing specimens from our Spring Pond, students will hike a nature trail and use dip nets, seines and buckets to actively investigate the animals and plants that live and interact in another aquatic site. Be prepared to get wet and muddy. Old shoes and clothes are necessary. Students will receive a guided tour of the Fish Hatchery & Aquarium. Our educators can answer your students many questions. Students will also feed our hungry trout. Please choose from one of the following topics for discussion during your guided tour. Can’t decide which program to choose? Combine two programs for $8/person (1.5 hours, minimum fee $96). 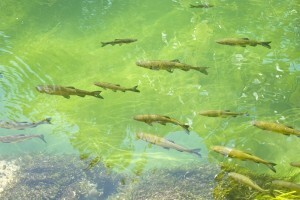 Hatcheries are vital to the management of our aquatic resources. Students are introduced to the inner workings of the fish hatchery, how we keep fish disease free, how we use natural artesian well water to minimize energy consumption, and how fish are collected and delivered safely to their new homes. Students will be able to tour the trout ponds and have an opportunity to feed the hungry fish. Tour through two aquarium buildings and our outdoor ponds to learn about New York native freshwater fishes, reptiles and amphibians. 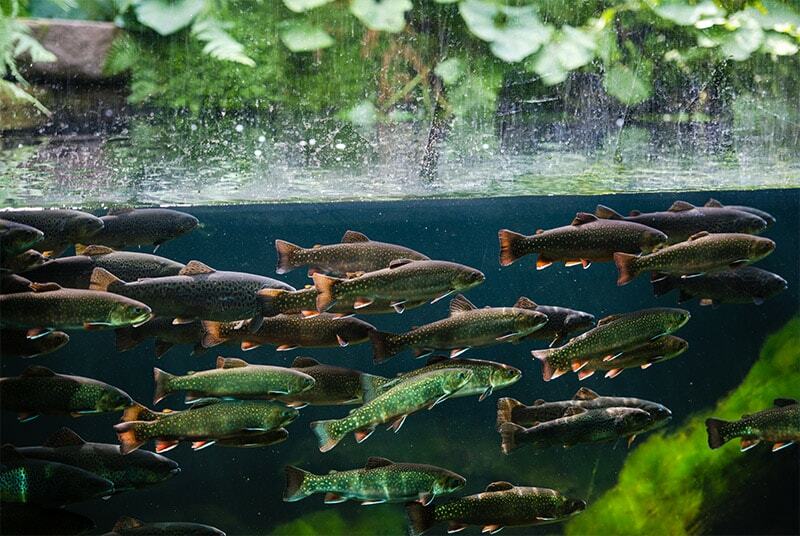 Feed the trout and learn more about our animals through live animal encounter presentations. During the program, which is unique to our Hatchery, students will witness one of the most fascinating aspects of aquaculture! Hatchery staff demonstrates a centuries old technique of fish breeding: egg taking and fertilization. Students will participate in a discussion of trout development, and a comparison of hatchery breeding and spawning in the wild. We participate in Trout in the Classroom! You can learn more about Trout in the Classroom by visiting their website: www.troutintheclassroom.org. Observing specimens collected from our Upper Spring Pond, students study the concepts of predator-prey and producer-consumer relationships, as well as the interdependence of all living organisms in the food web. Samples from the pond will be examined upon collection and under our microscope in the classroom.